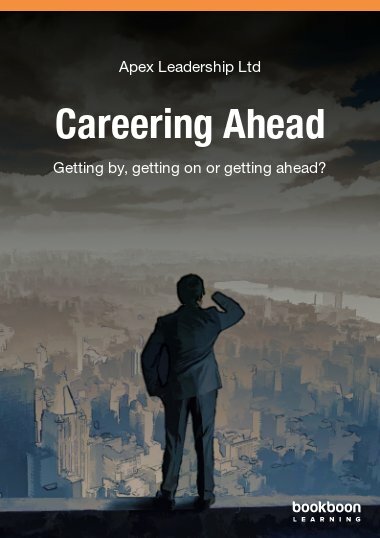 This eBook will help you find your professional path. 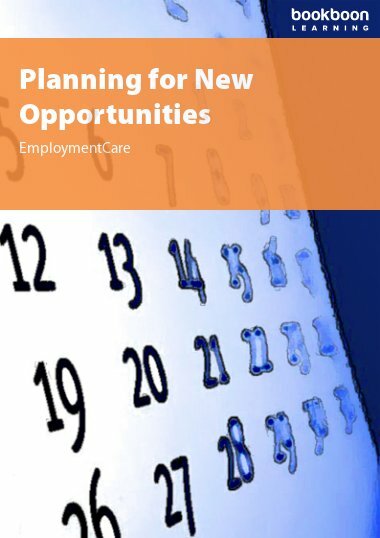 The author’s guidance is supported by exercises and templates. 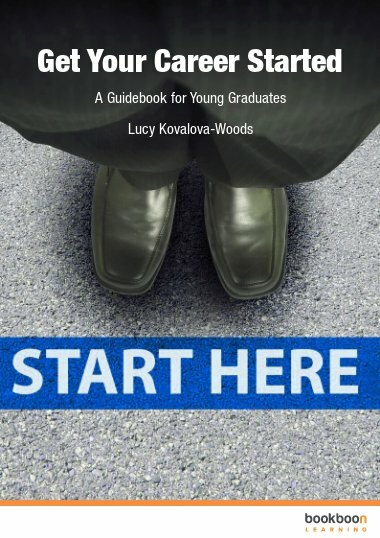 This eBook will help young graduates organize their future career. 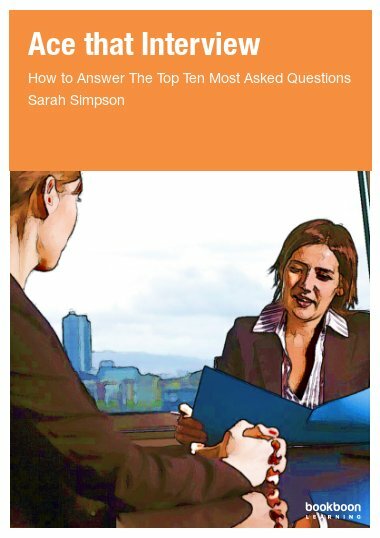 For some of you, thoughts about your perfect career start as you are choosing your university. Your choices are very important, and every step towards your end goal counts. 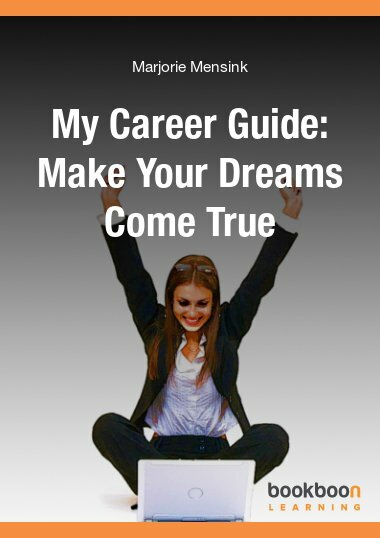 The path you choose influences the career you dream about. Everything is in consequence and at the same time, is not. 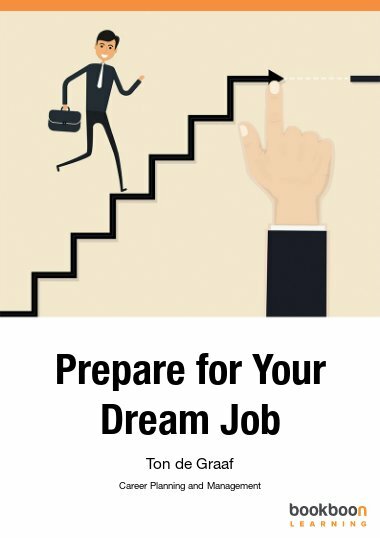 This guidebook will help you prepare for your first job, to plan steps, analyze the opportunities you may have and survive in this world. 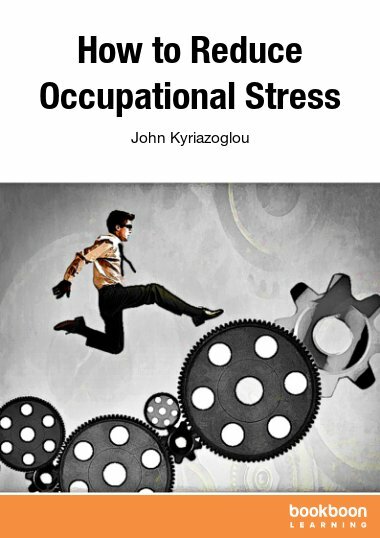 This book will help graduate students organize their future career. I’m sure you, dear reader, started thinking about your future career when you picked your university. Your choice is important, and every step toward your goal is counted. Life will try to distract you. You may have to change something about yourself more than once, but your strength and dream will help. Stay positive, you only live once, make the best of it.